Whether it be for shooting sports or defensive purposes, firearms ownership is growing exponentially. 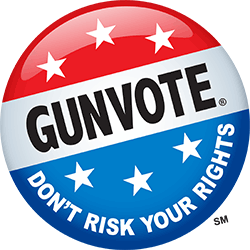 Many citizens that are considering purchasing their first firearm. Here are answers to the most common questions we receive regarding how to purchase firearms in the state of North Carolina. Do I need to register my guns? There is no required firearms registration in the United States of America.This is also true for the State of North Carolina. However, many gun laws are state laws, so if you don’t live in North Carolina you will need to verify this in your own state. Since Point Blank Range is a licensed federal firearms dealer (FFL), you will need to fill out government form 4473 when you purchase a gun at Point Blank Range. We are required by law to retain these forms for 20 years, but they are never released to a government agency except as part of a criminal investigation involving a specific gun identified through the manufacturer by serial number. Only to buy a handgun, not for long guns (rifle or shotgun). EITHER a Purchase Permit obtained from the Sheriff’s Office in your county OR a North Carolina Concealed Carry Handgun permit (CCH). To get a Purchase Permit (usually good for the purchase of ONE handgun), contact your local Sheriff’s Office (or check their website) for details. Depending on the county in which you live this process (which includes a background check) may take several days to several weeks. Note: The CCH course does not teach you how to shoot. You should be safe and competent with a handgun before taking this class. To purchase a long gun all you need is a current, valid NC state issued form of identification. No permit is necessary. You must pass a US government background check at the time of purchase. This is performed online or by phone by the gun dealer through the National Instant Criminal Background Check System (NICS). Point Blank Range frequently offers the NC Concealed Carry Handgun Permit Class. Click here for our training schedule. Can I buy a gun to give to someone else? There’s no federal law or NC law that prohibits a gift of a firearm to a relative or friend that lives in your home state. The following states (California, Colorado, Connecticut, Delaware, New York, Oregon, Rhode Island, Washington State) and the District of Columbia require you to transfer a firearm through a local firearms retailer so an instant background check will be performed to make sure the recipient is not legally prohibited from owning the gun. Maryland and Pennsylvania require a background check for private party transfer of a handgun. There are exceptions, so it’s important to carefully check the law of your state or ask your local firearms retailer. HOWEVER, don’t forget that you can never under any circumstances transfer a firearm to someone you know — or have reasonable cause to believe — legally can’t own one. That’s a federal felony, so be careful. Never agree to purchase a gun for someone you don’t know. That’s called a “straw purchase”. You are basically serving as someone else’s patsy and it could get you into BIG trouble. 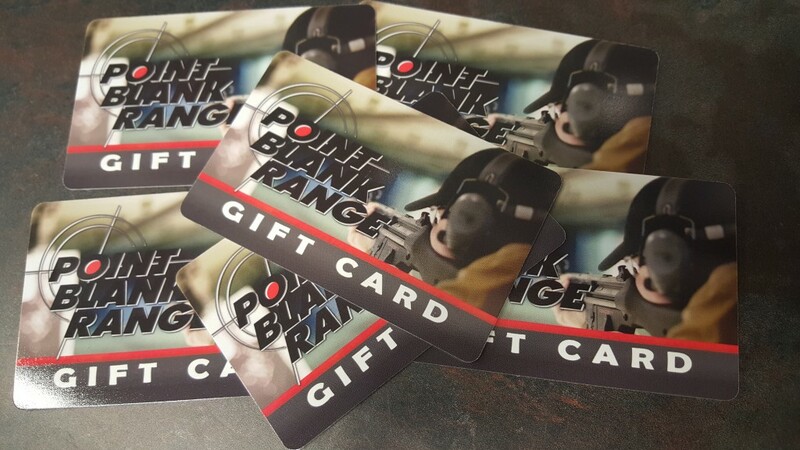 The ATF and Point Blank Range recommend that if you want to give someone a new firearm, rather than going to a gun store, buying it on your own and giving it to, say your father, consider instead purchasing a gift certificate from that retailer and giving it to Dad as his present. That way he’ll get the exact gun he wants, and there’s no question about who is “the actual buyer of the firearm,” which is a question every purchaser must certify on the Federal Form 4473 at the time of purchase. 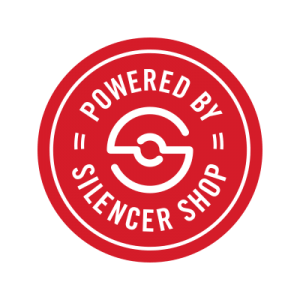 If you have any additional questions regarding the firearms purchasing process in the state of North Carolina, you can contact us here at Point Blank Range at info@pointblankrange.com or call us at (704) 899-5898. If you want suggestions regarding how to selected the right gun, click here.